Guggenheim Partners' experience in insurance asset management combined with its life insurance expertise delivers exceptional value to our customers. 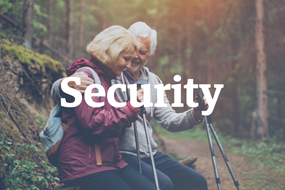 From our innovative products to our personal service, we work hard to ensure your retirement is safe and secure. 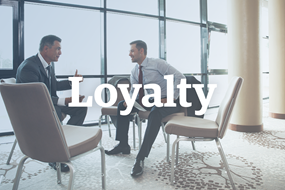 We work to develop strong and long-standing relationships with all of our customers and agents. Guggenheim Partners is a global investment and advisory firm with more than $260 billion in assets under management. Across our three primary businesses of investment management, investment banking, and insurance, we have a track record of delivering results through innovative solutions. Our commitment is to advance the strategic interests of our clients and to deliver long-term results with excellence and integrity. 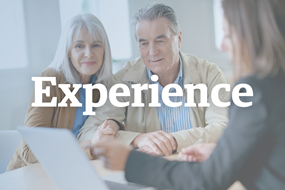 Guggenheim Life, a subsidiary of Guggenheim Partners, combines Guggenheim's experience in managing assets for insurance companies with vast expertise and experience in the life insurance industry. We create opportunities for clients to grow and maintain their wealth through innovative investment and insurance solutions. Our commitment is to advance the strategic interests of our clients and to deliver long-term results with excellence and integrity.